Are you mountaineering? 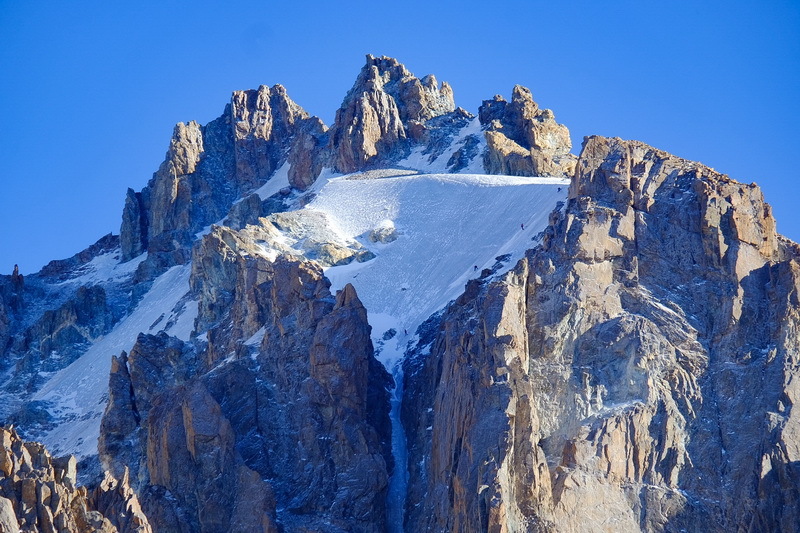 Are you looking for great summits and challenges of different mountain routes from simple to difficult level? Mountains are your passion? 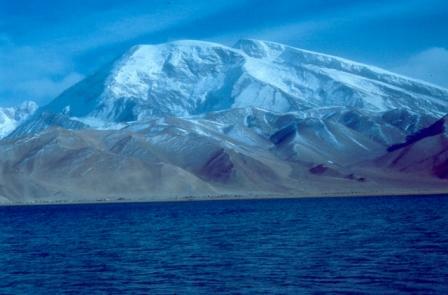 Then you should come to the Ala-Archa National Nature Park established in 1976 in Kyrgyzstan 40 km away from Bishkek. 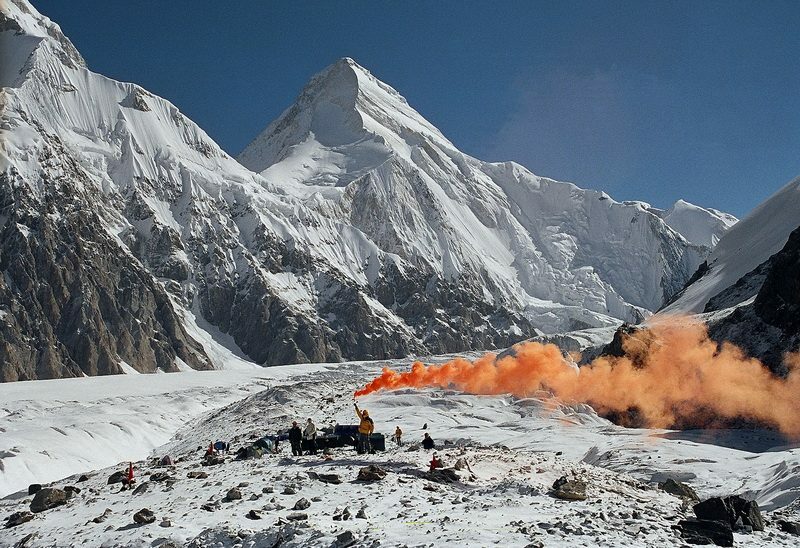 Although its heart – the alpine camp – was established in 1951 and is located at the altitude of 2100 meters above sea level. 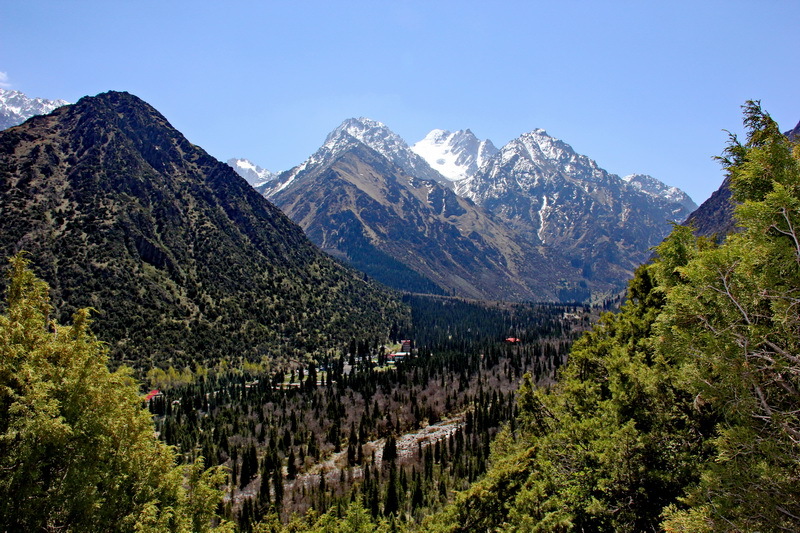 Ala-Archa National Nature Park is famous for its amazing landscapes, biodiversity and majority of great mountain routes of different levels and using means. 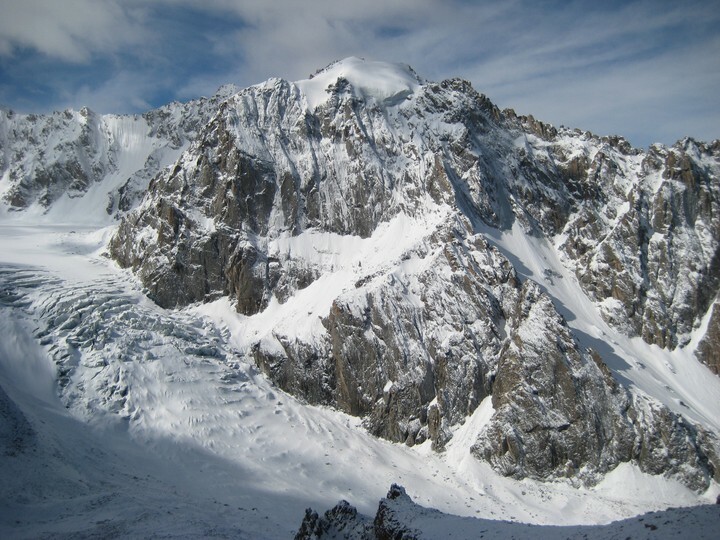 This is the home and skill basis for all true mountaineers and alpinists. See you in Ala – Archa Nature Park! AM: Arrival in Bishkek. Meeting the guide at the airport. Transfer to the office for the program discussion. Preparation for the program. Transfer to Ala-Archa. PM: Lunch on the way. 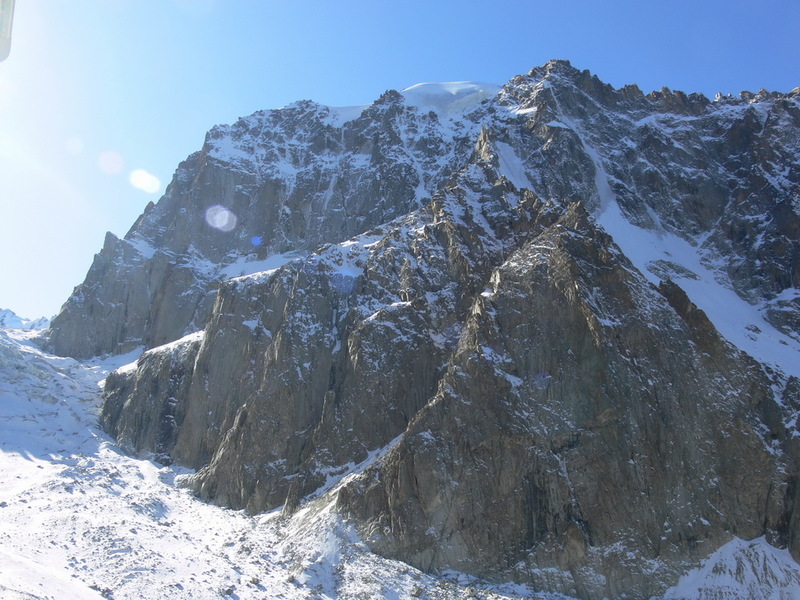 Ascending to Ak-Sai Glacier. 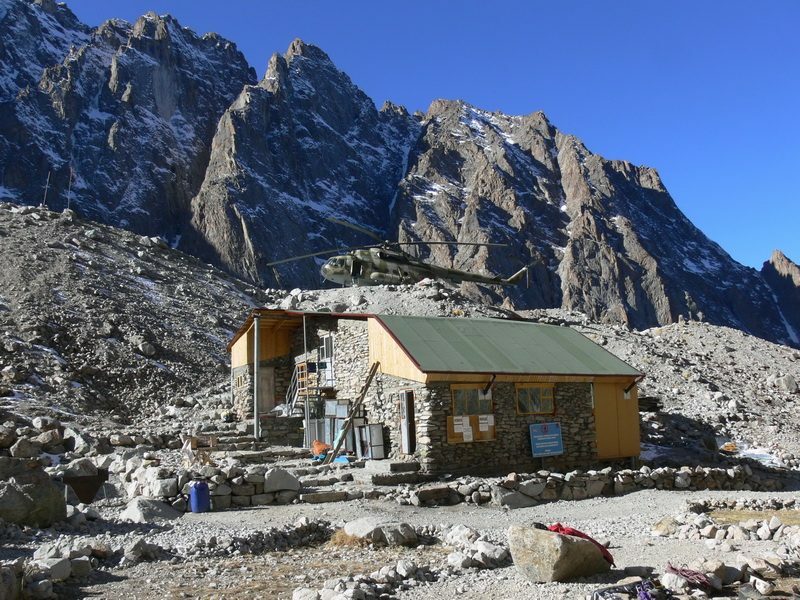 Dinner and accommodation in the mountain hut on Racek hut (3300m.). AM: Breakfast. Acclimatization Trekking to Ak-Sai Glacier, like light walking. Approximately about 5 hours (10:00am – 15:00pm). PM: Lunchboxes on the way. 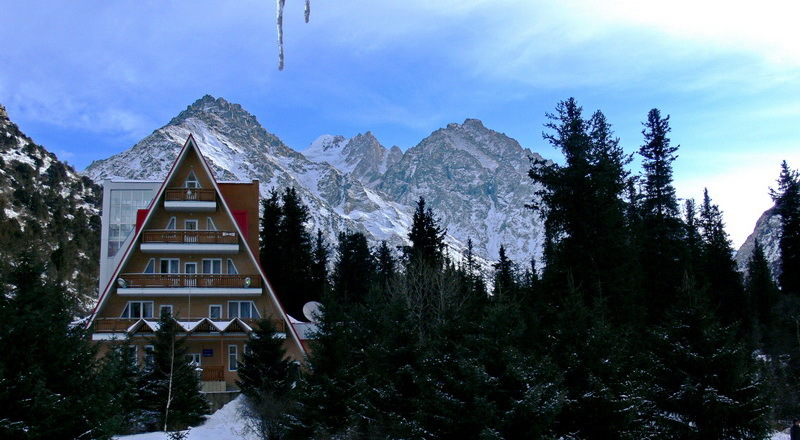 Dinner and accommodation in the mountain hut on Racek hut. 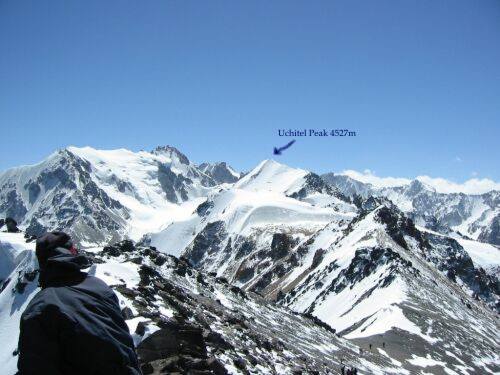 Ascent to the Peak – Uchitel summit (4500m.). Asсent to the Peak to the Boks summit (4240m.). One extra day for the rest time and for any case of the weather. Ascent to the Baichichikei summit (4650m.). Dinner and accommodation in the mountain hut on Racek stop (3300m.). AM: Breakfast. Transfer to the city. Kyrgyz national museum which represents Kyrgyz history, culture and arts.